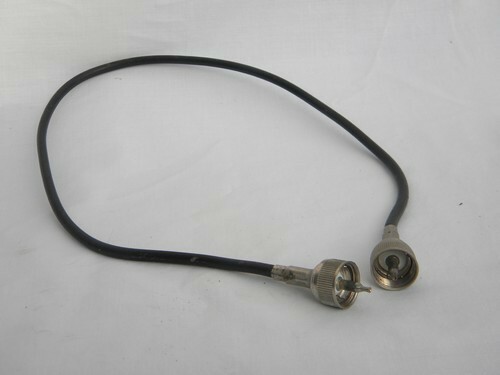 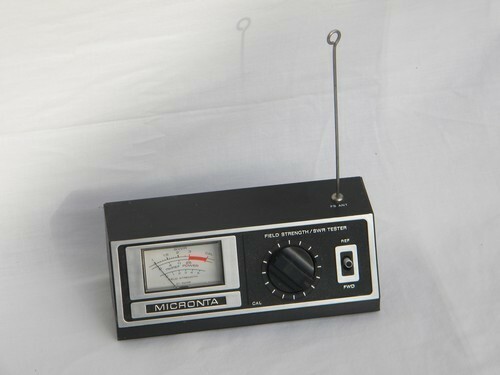 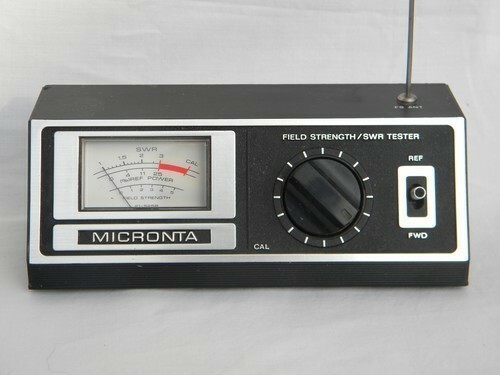 Micronta Field Strength / SWR Tester with antenna and a connecting cable. 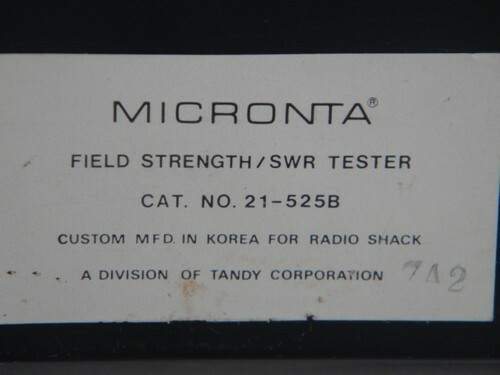 This is marked Radio Shack and Cat No 21-525B. 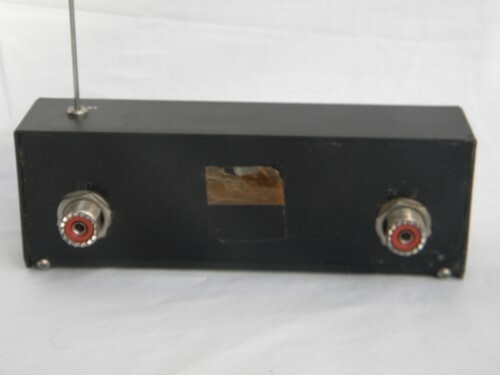 This is from the estate of a ham radio buff.